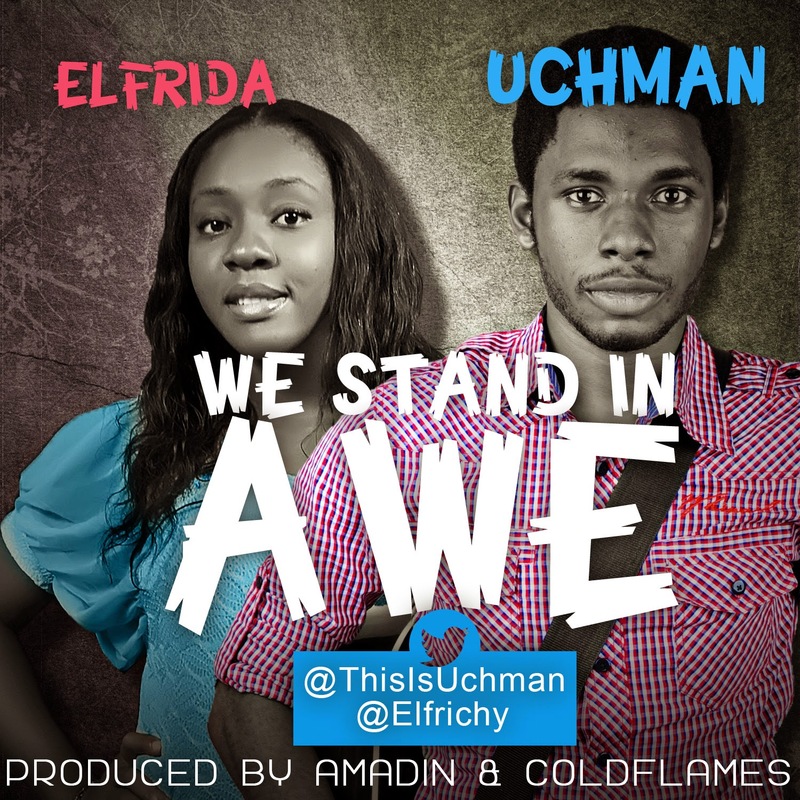 My first impression when I heard the opening lines to Elfrida and Uchman's duet "We Stand in Awe" was "Here we go again ..."
Over the last couple of months, I had listened to a series of gospel songs that made me wonder if there was hope at all for Nigerian gospel music. But when I heard this song, I felt relief. Those harmonies, the song arrangement ... There is hope after all. 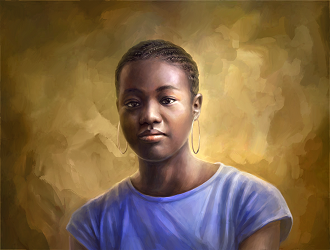 We Stand in Awe is a duet by Elfrida and Uchman. Uchman was originally featured on this blog with his single, "The Original." This time around, he teams up with Elfrida. I have to say that these two are matched properly on this song. No one overshadows the other and they both understand what they're doing, not just for this song, but also for this genre. But, I will stop yarning now and let you enjoy the song. I've had it on replay. The song was produced by Amadin and Cold Flames. Nigerian Alternative Rock Act, UCHMAN releases a sequel to his debut single 'The Original' with the collaborative effort of the sensational singer and songwriter, Elfrida. We Stand in Awe is a reminder of God's ever abiding presence through out our life's journey: when it feels we're alone, when we feel we're forgotten and all hope is lost, we still have our confidence in our God who is holy all powerful and who is for us.